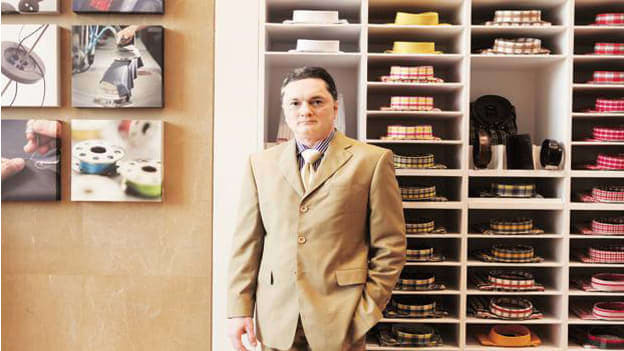 Gautam Hari Singhania has already moved out from the Chairman’s post for the FMCG entities and Raymond Apparel. Raymond Group promoter and Chairman Gautam Hari Singhania stated that he will step down as Chairman from all group companies and dissociate himself from day-today functioning. It is to be noted that Gautam had stepped down from the position of the Chairman of Raymond Apparel in November last year, paving the way for Nirvik Singh to take charge as the Non - Executive Chairman of Raymond Apparel Limited. Singhania, who has already moved out from the chairman’s post for the FMCG entities and Raymond Apparel which handles the branded apparel business, will next move out of the two engineering entities — JK Files and Ring Plus Aqua. He is already looking for a professional chairman to head them, and he may even move out from the top post of the flagship entity, Raymond Ltd. He added that he is creating independent governance for each company and will ensure the promoter family is always away from day-to-day functioning. He said that he will rather focus on strategy, new product development, budget, set targets, compensation and public relations for the business. He added that he is ensuring that Raymond Group moves forward to a highly transparent governance structure. These changes come as his estrangement with his father Vijaypat Singhania continues to make headlines. Vijaypat was removed from the chairman emeritus post at Raymond Group last October, who alleged that after he gifted his son Gautam his 37% stake worth Rs 1,000 Cr in 2015, he was also denied his flat in South Mumbai. The feud is the latest in a long line of high-profile family feuds that have impacted corporate India, raising questions over succession planning in such entities.